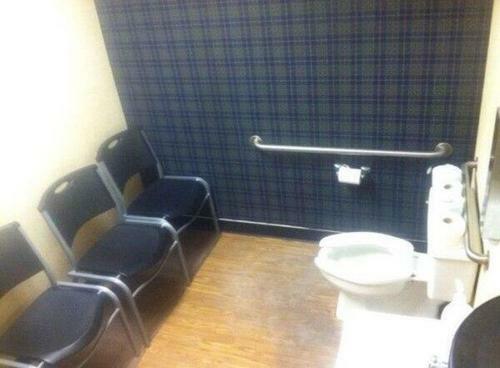 This is why staging and photos are important! Dale McGauran and I are quickly becoming known as "staging nuts". We are obsessed with elevating our listings to "show room" caliber and the key is our staging and photos. Most sellers see the value immediately while others continue to question the importance. It is safe to say that we are converting all to believers through our low days on market and high selling prices. Along those lines a friend recently sent me to a website called Terrible Real Estate Photos (http://terriblerealestateagentphotos.com/). I have included a couple of the photos below but you have to visit the site for yourself as it will make you laugh. The sad reality is that there are agents in the Vancouver Real Estate market who take very similar photos! Do these photos inspire you to view the home? They may for the sake of comedy but not if you are a serious buyer. 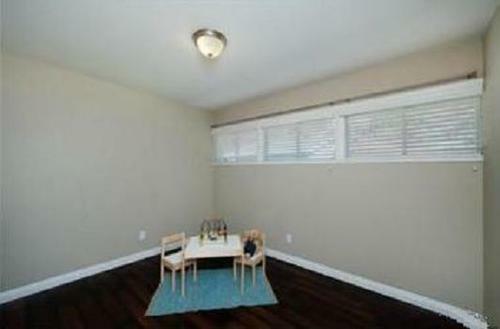 We are all for staging and making rooms look bigger, but this is taking it a bit far. If you want to see more visit the webstie listed above or follow them @badrealtyphotos. Sad but hilarious! Have a great weekend!